Here is a list of few Unusual beaches around the world that you need to witness them in person to see their beauty. 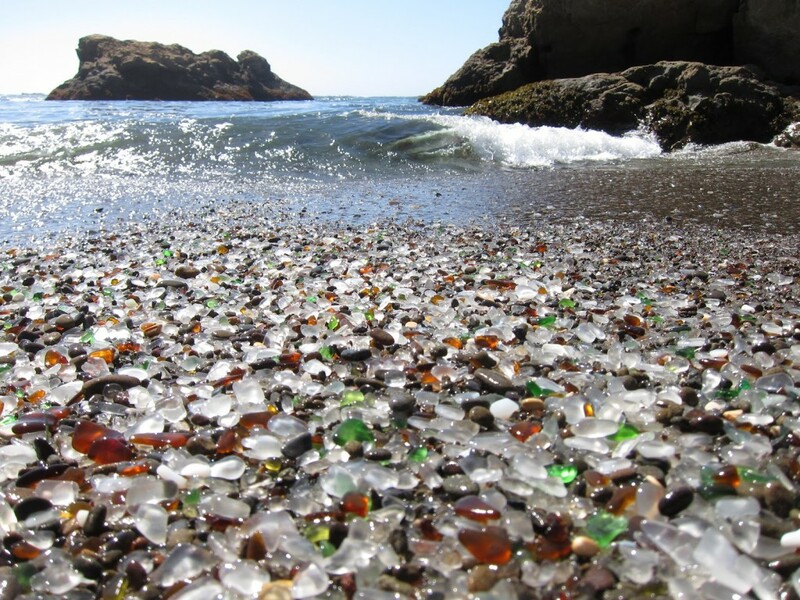 Glass Beach is near Fort Bragg, California and was formed by the garbage which was dumped for years which eventually turned into sand glass. 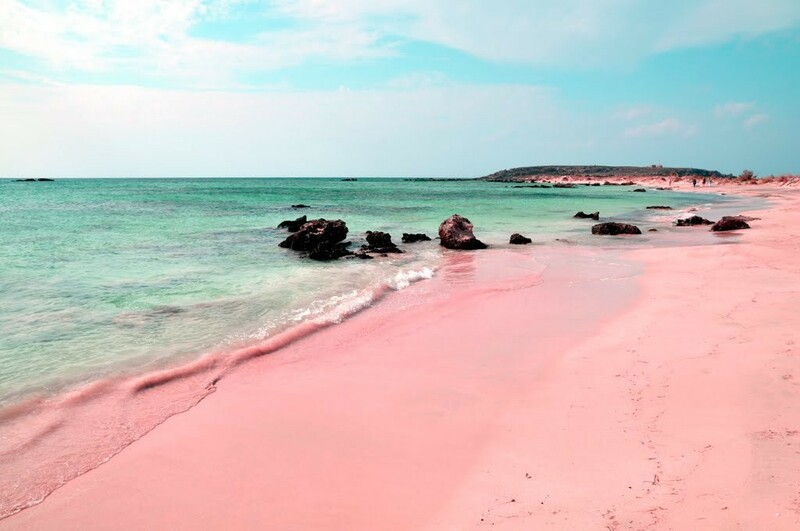 Pink Sand Beach is located on Harbour island in Bahamas. The Red corals which are washed onto the shore has given the sand pinkish glow. 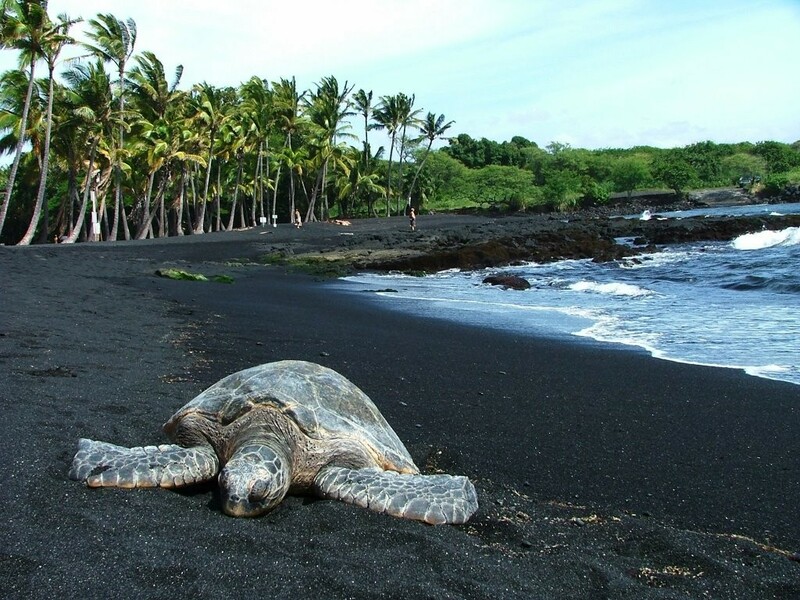 Punaluʻu Beach in Hawaii also known as Black Sand Beach. The sand is black due to the basalt created by lava flowing into the ocean. 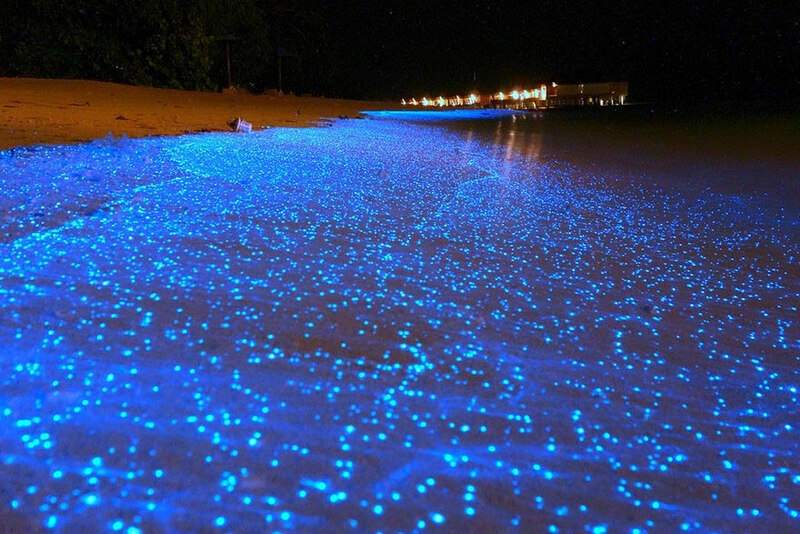 Glow in the dark beach in Maldives glows at night because of the organisms called ostracod crustaceans that emit light at night. 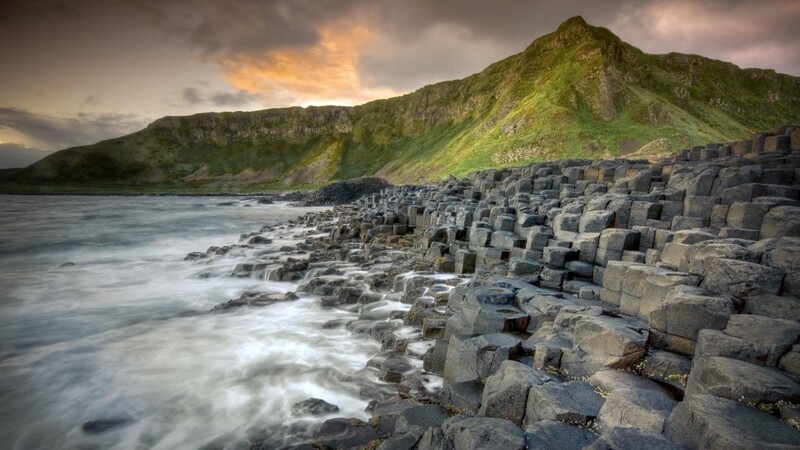 The Giants Causeway Beach is located in Ireland and was named the fourth natural wonder in the UK. 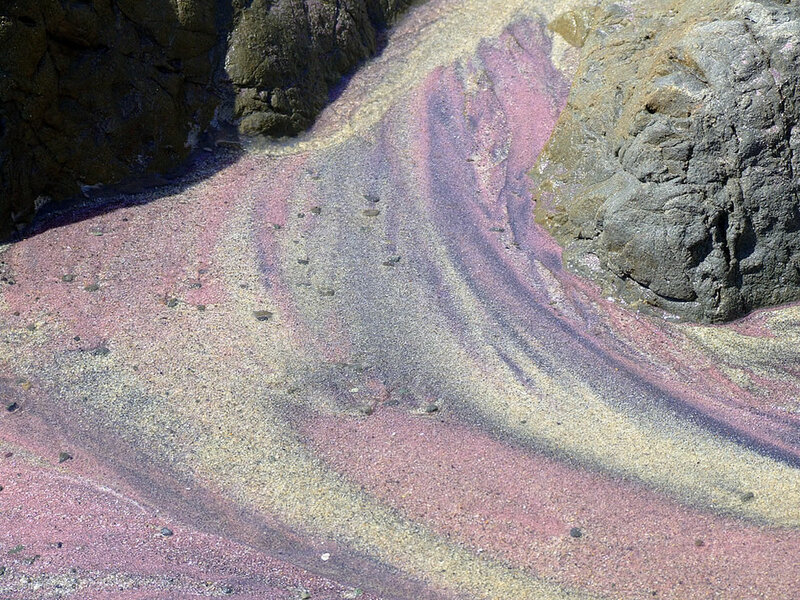 The beach has naturally formed stone steps that disappear into the sea. 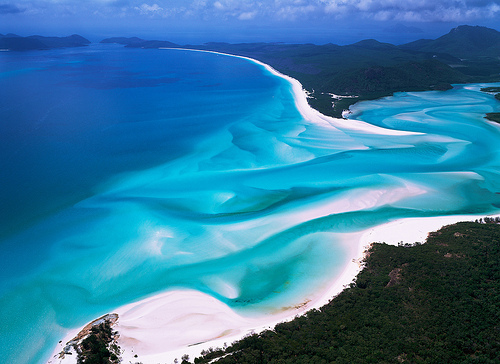 Whitehaven Beach is in Australia, as the name says the sand is white due to 98% pure silica present in it. 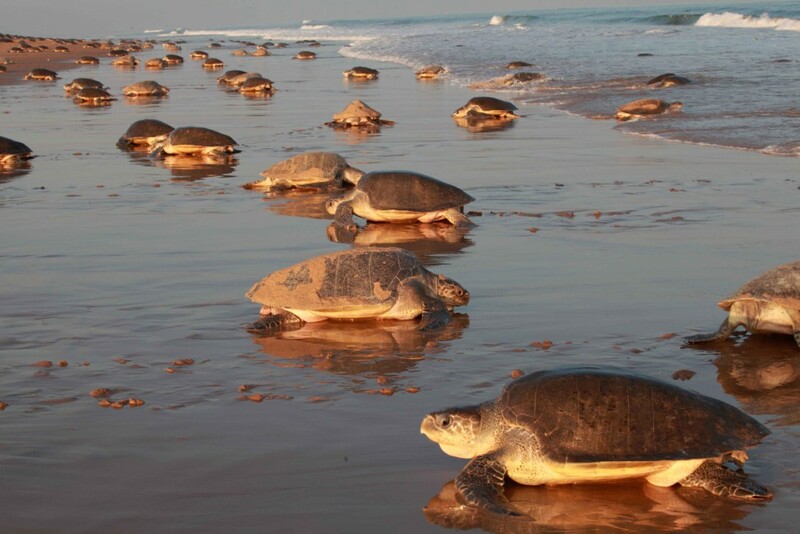 Chandipur Beach located in India, the uniqueness of the Beach is that the water recedes upto 5kms from the shore every morning. 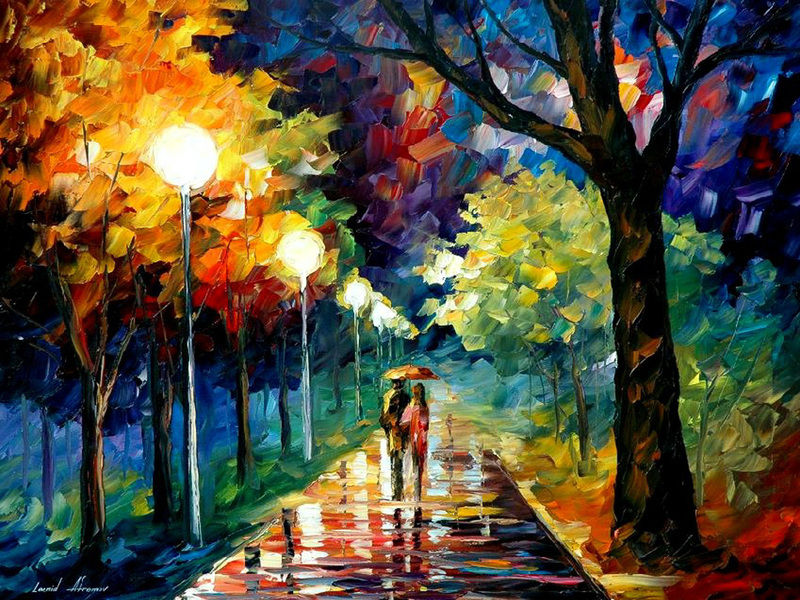 When the high tide comes the sea comes back to its place. 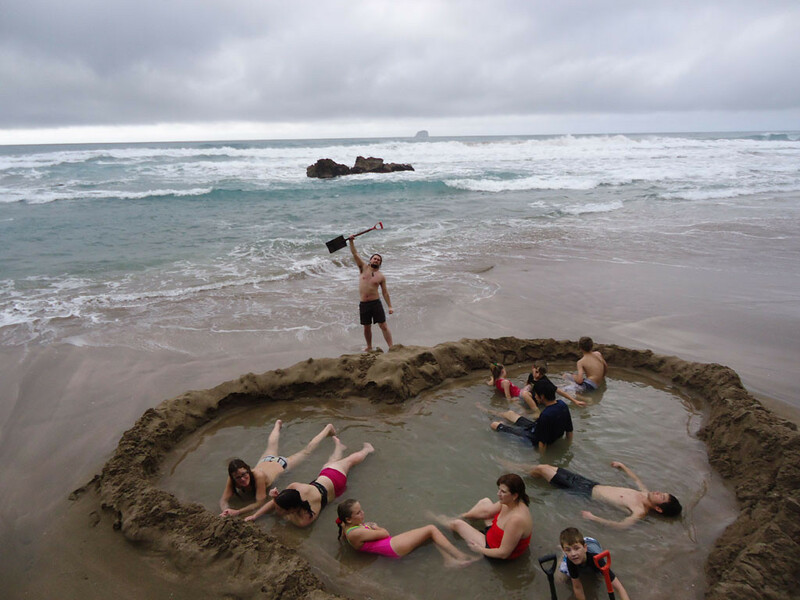 The beach gets its name because of the underground hot springs. Visitors carry a shovel , dig up large holes and make their own spa. 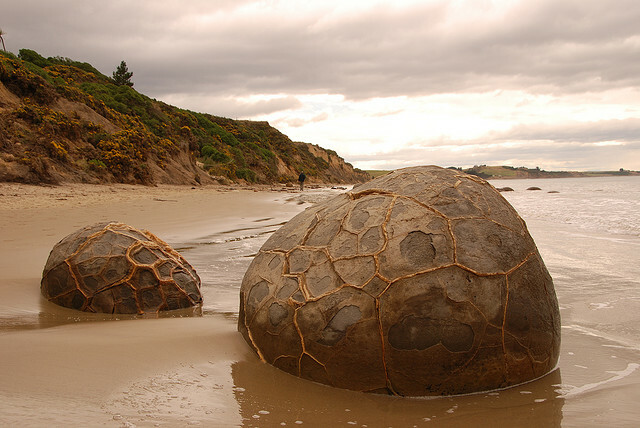 This beach has large spherical mysterious boulders lying all along the beach. 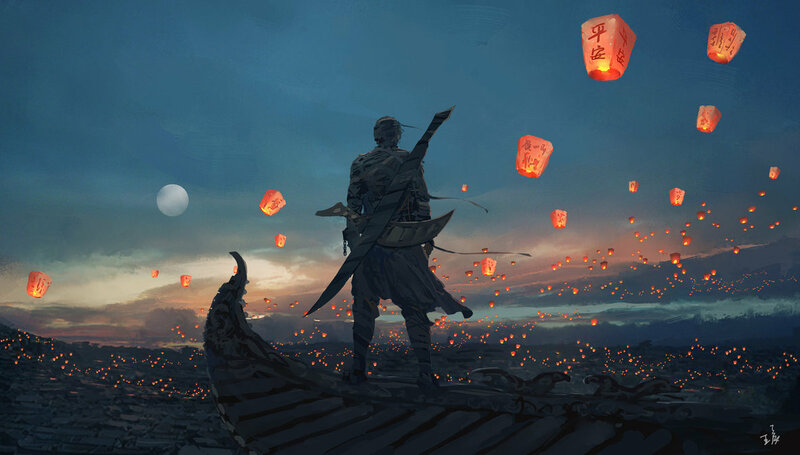 Some say these are Dragon Eggs. 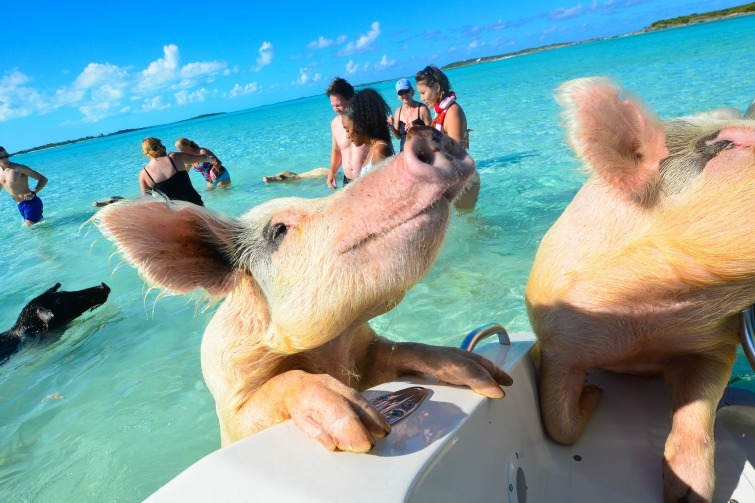 Also called the Pig Beach is located in Exuma, Bahamas and the beach is always populated by swimming feral pigs. 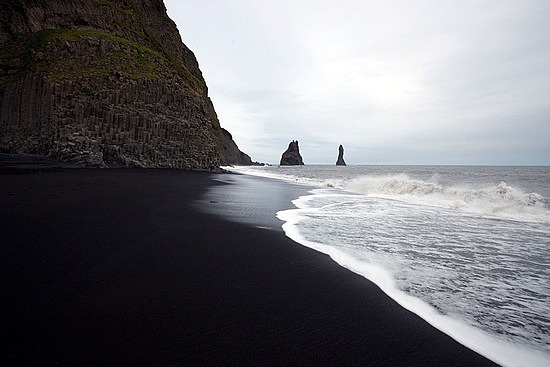 Located in Vik, Iceland , the sand of the beach is black due to the volcanic activity and also the beach is surrounded by hidden caves. 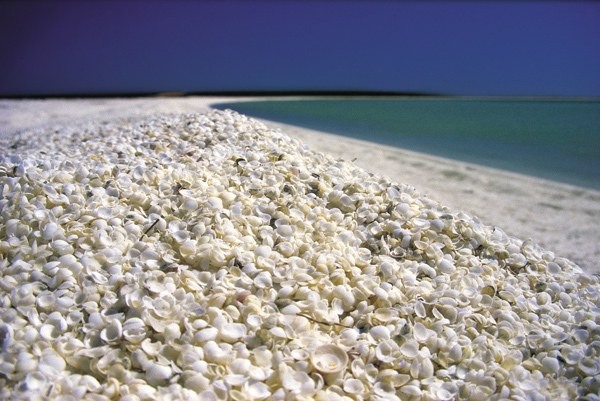 This Beach is entirely made of shell from the cockle species. Due to the high salinity and absence of natural predators the cockles have thrived unchecked.